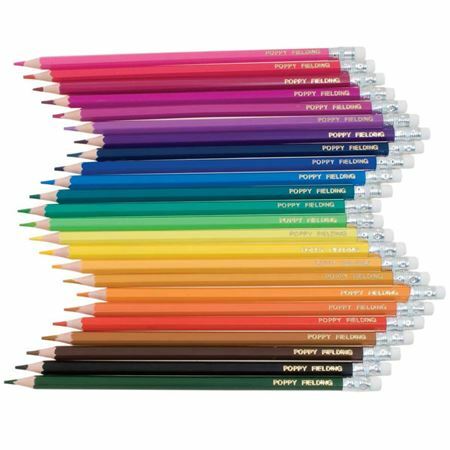 24 Named Erasable Colouring Pencils with rubbers on the end. 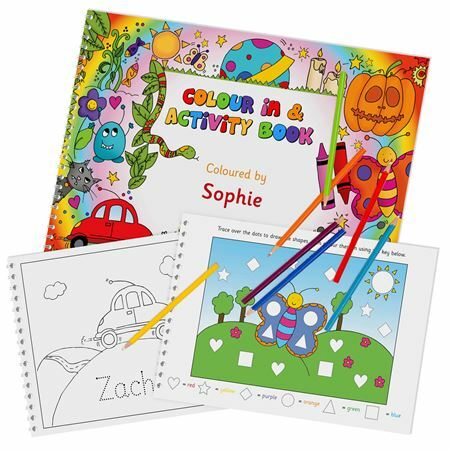 Exclusive activity book designed to make learning letters, numbers, shapes and colours fun. 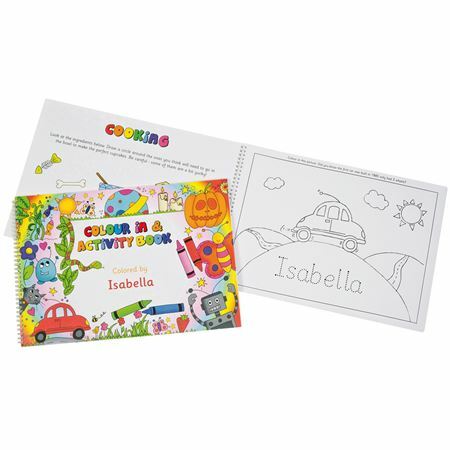 Your child’s name cleverly appears throughout the book (up to 12 characters) add a personal message on the inside front cover. 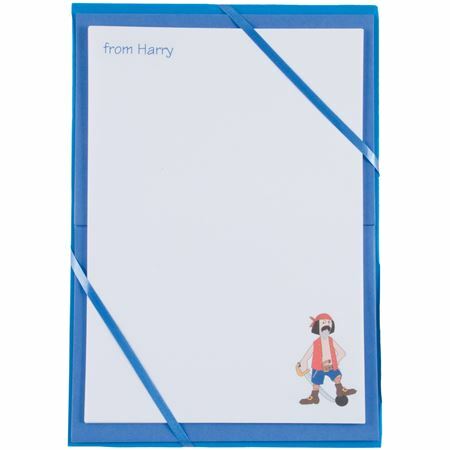 Quality named notepaper and envelopes (20 sheets and 20 envelopes) featuring a pirate,personalised with your child’s name. 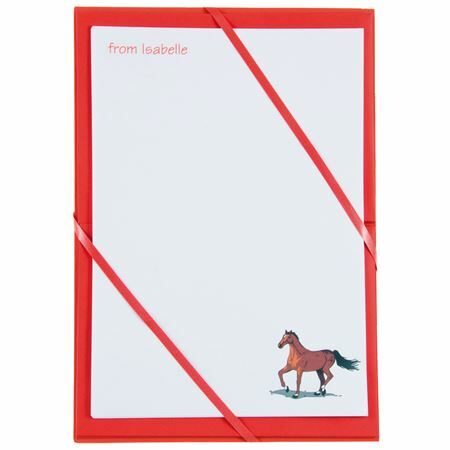 Quality named notepaper and envelopes (20 sheets and 20 envelopes) featuring a galloping horse, each sheet personalised with your child’s name. Available in red. 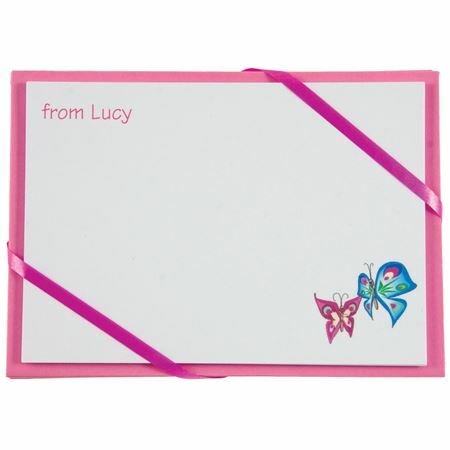 Pack of cards and envelopes (12 of each) featuring a delicate butterfly image and personalised with child's name. Available in pink. 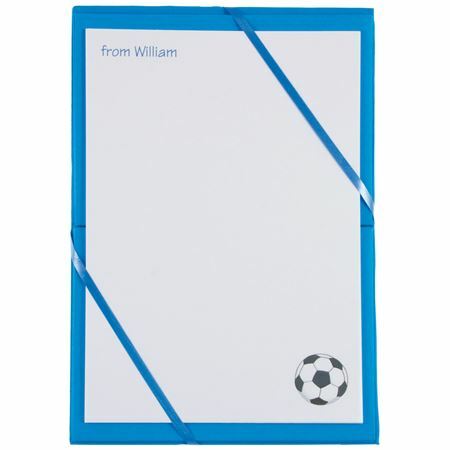 Quality named notepaper and envelopes (20 sheets and 20 envelopes) featuring a football, each sheet personalised with your child’s name. 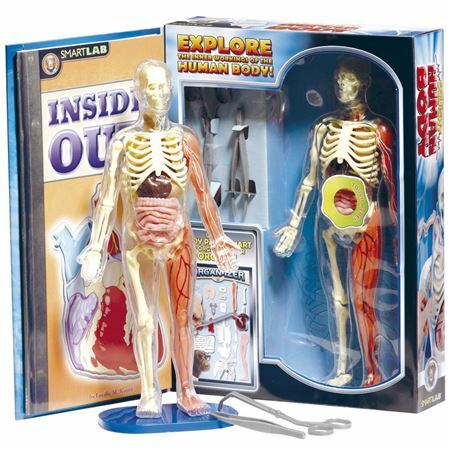 Available in blue. 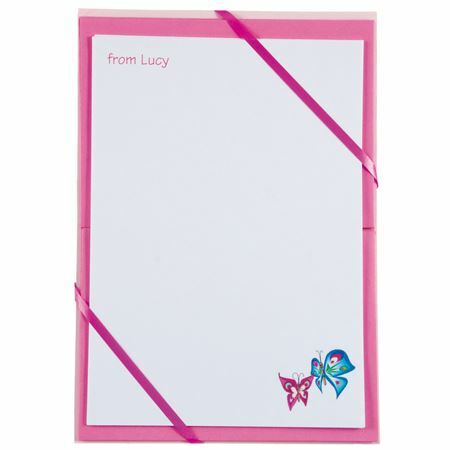 Quality named notepaper and envelopes (20 sheets and 20 envelopes) with pretty butterflies, each sheet personalised with your child’s name. 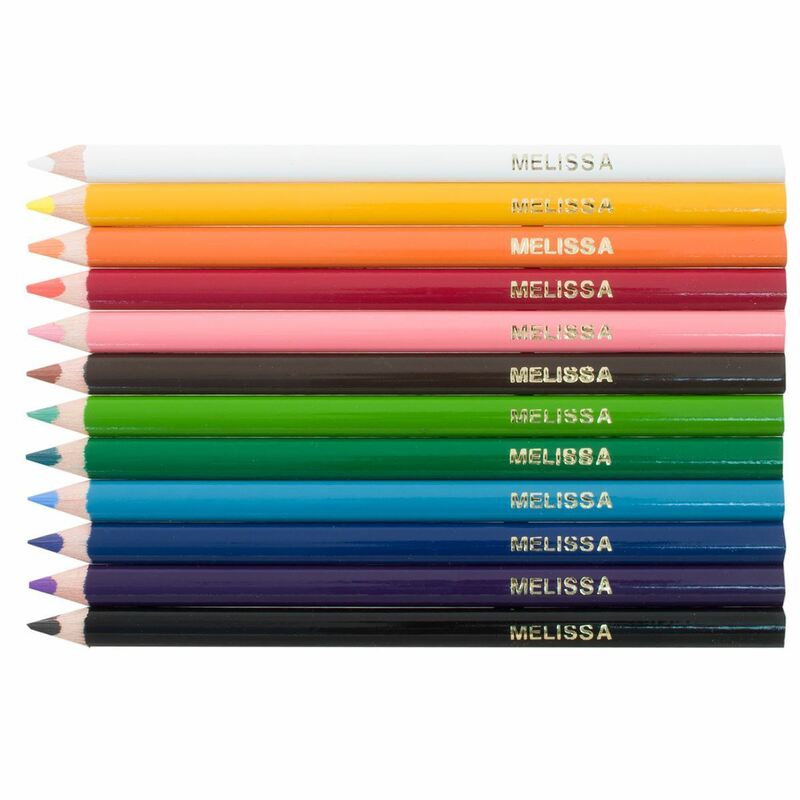 Available in pink. 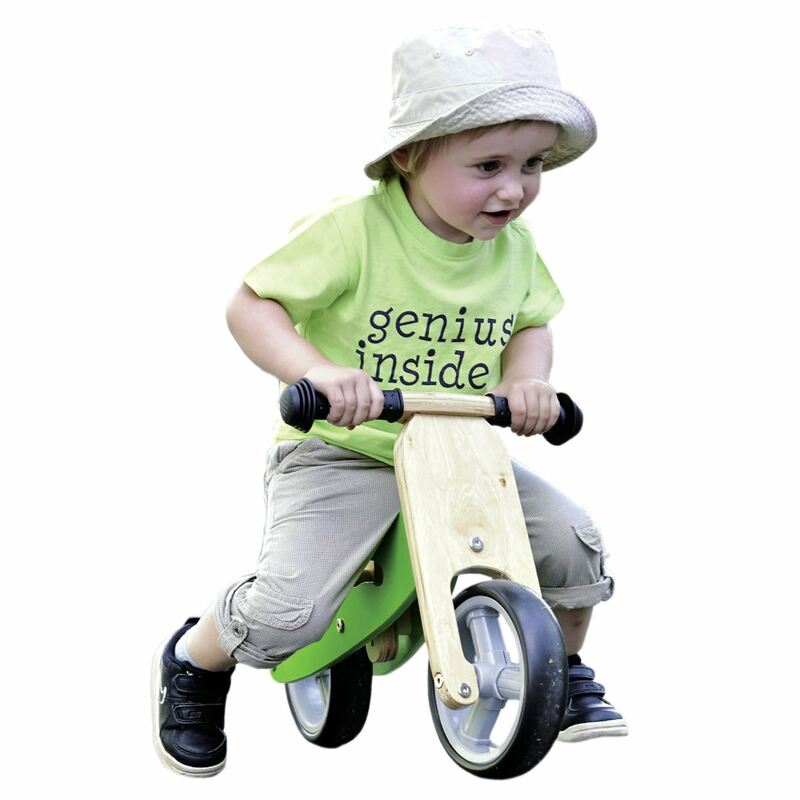 This strong travel bag is big enough for all ages from baby's kit to teenage clobber. 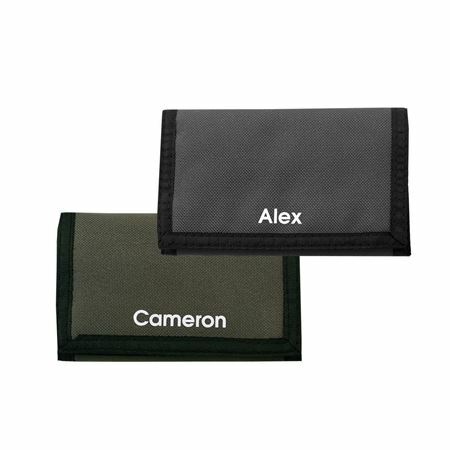 It can be embroidered with your name or initials. 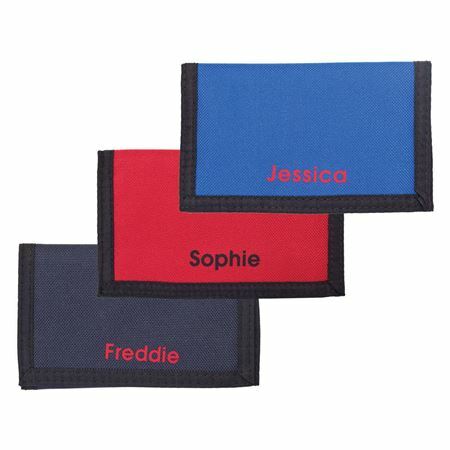 Great quality and available in red, navy, royal blue or grey. 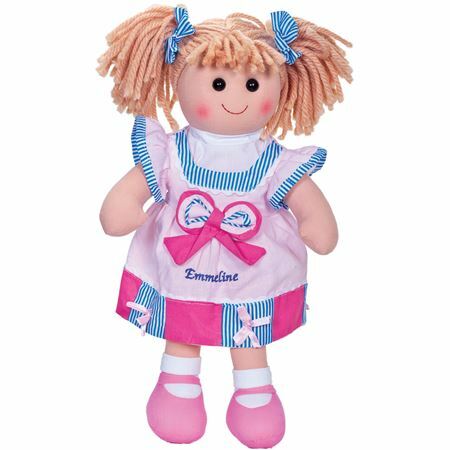 This beautiful ragdoll comes with gorgeous brown hair and pretty pink dress and can be personalised with your child’s name. 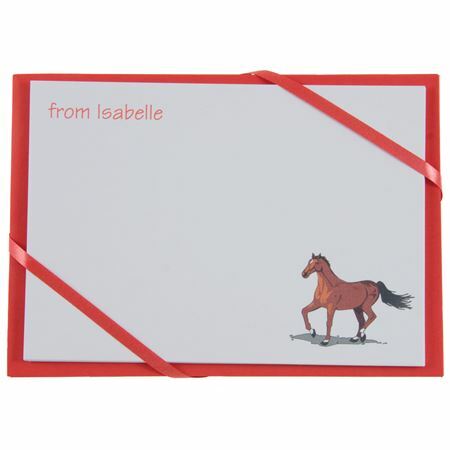 Pack of cards and envelopes (12 of each) featuring a galloping horse and personalised with your child’s name available in red. 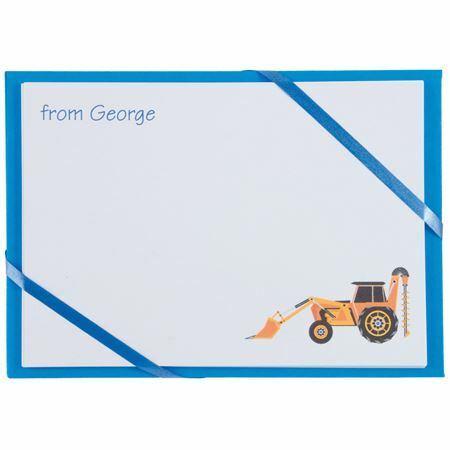 Quality named notepaper and envelopes (20 sheets and 20 envelopes) with digger and personalised with your child’s name.Available in blue. 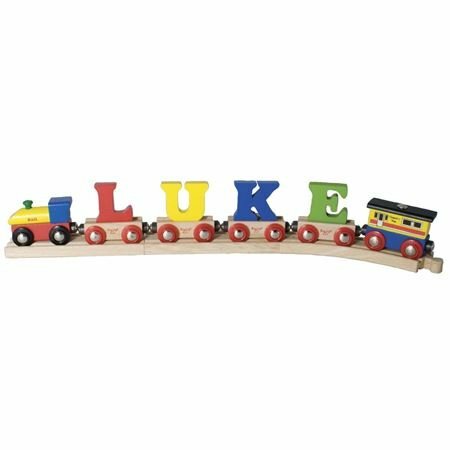 Wooden cake stand with 15 beautifully detailed wooden cakes, from Tidlo, is perfect for pretend shops and cafes, and also has dual educational play value. 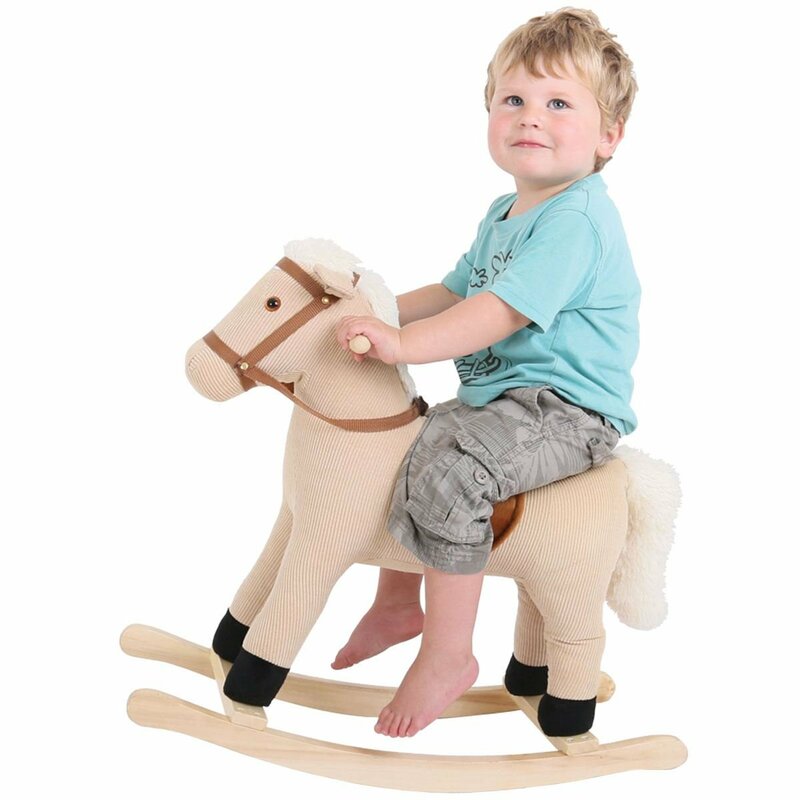 Mulberry Bush welcomes Letterbox customers shopping for traditional and wooden toys. 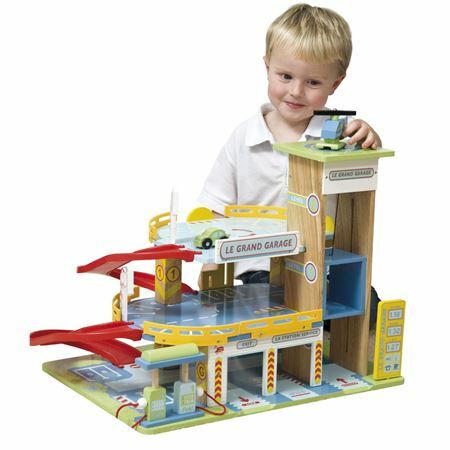 Mulberry Bush has acquired the Letterbox brand and has a fantastic selection of toys for boys and girls of all ages. 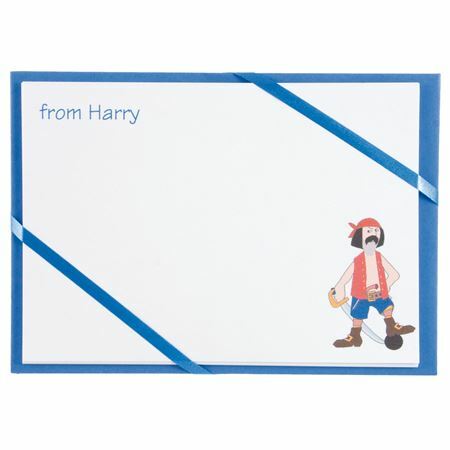 If you liked the Letterbox range you’ll be equally delighted with the Mulberry Bush collection. 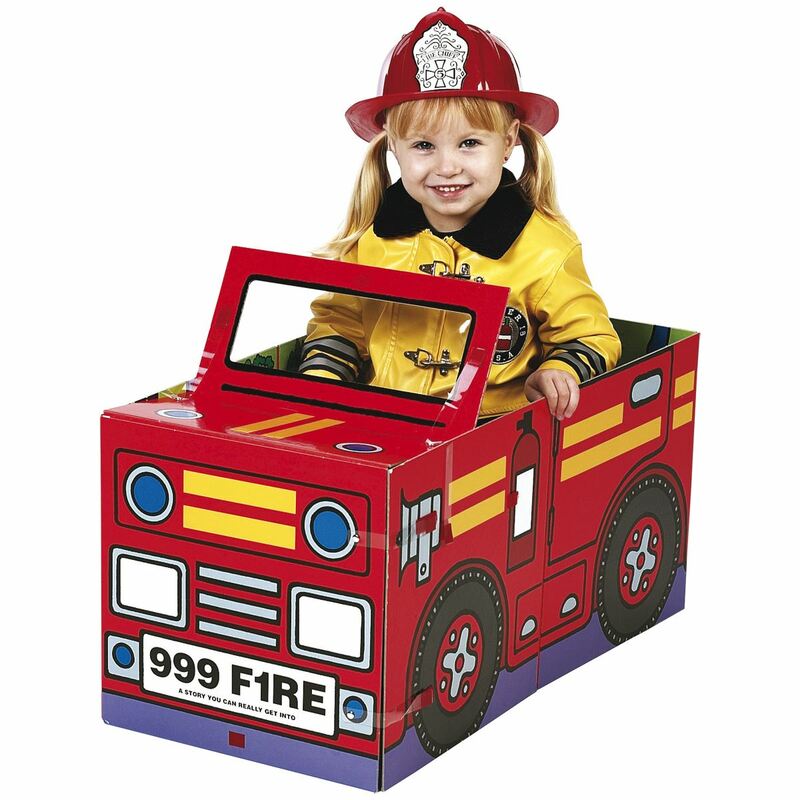 From wooden play kitchens to children’s dressing up, from personalised gifts to wooden fire engines, from toddlers to older children – we’ve got it covered and you'll be spoilt for choice! 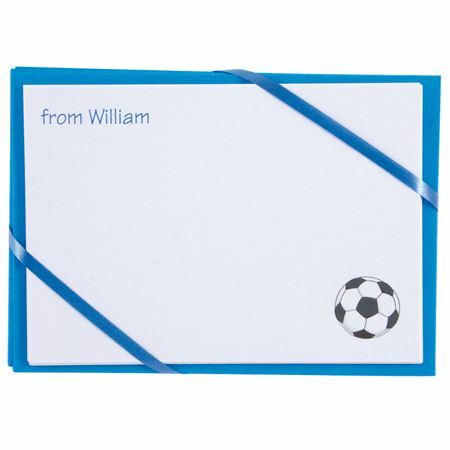 Looking for a Letterbox bestseller? 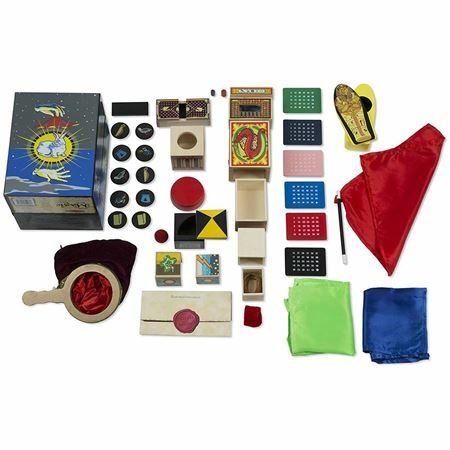 Mulberry Bush offers an extensive range with many of the same or very similar popular toys. 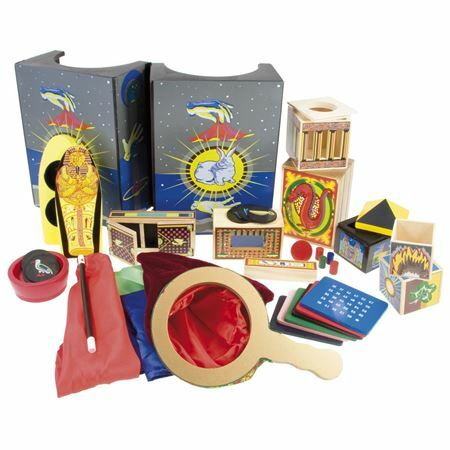 Choose from some of the best sellers below or alternatively browse using the categories above. 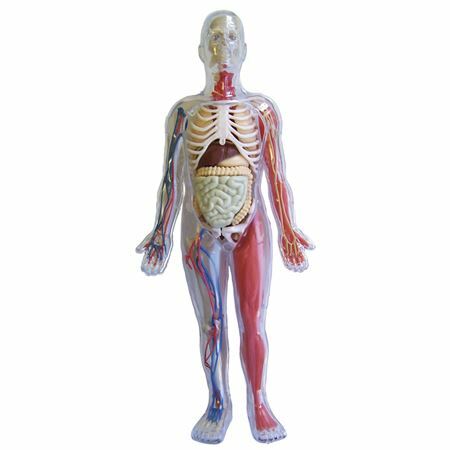 And if you need any advice please call us – we’re a family run business with 18 years’ experience and our friendly, knowledgeable staff will be pleased to help you. Happy shopping! 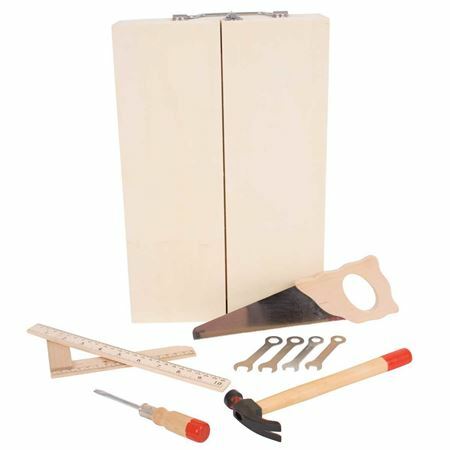 Please note Letterbox Catalogue codes are not searchable on our site as we have our own codes. 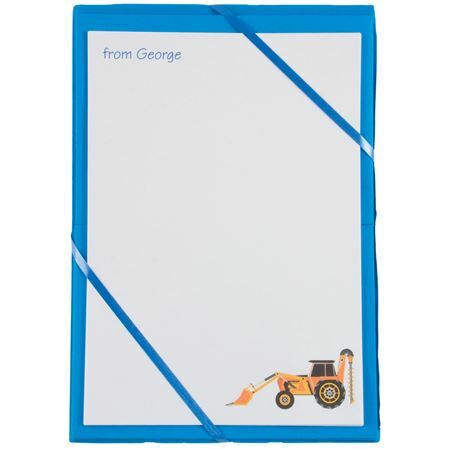 If you are looking for a particular product please search by product name.